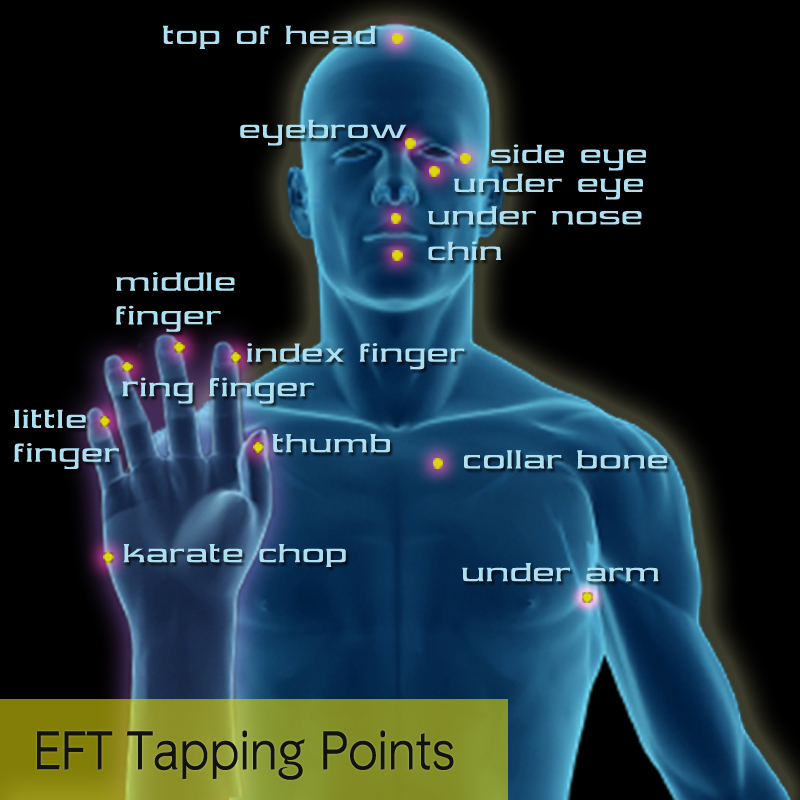 EFT – also known as ‘Emotional Freedom Technique’ or ‘Tapping’ has been steadily growing recognition over the past 30 years. EFT is often described as ‘emotional acupuncture’ as it is a synthesis of the Chinese Meridian system, emotional therapy and trauma release. 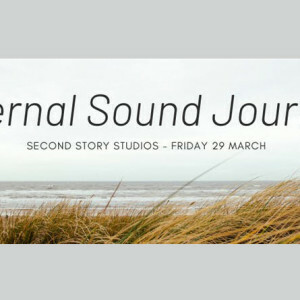 Increasing focus has been placed upon the understanding and use of ‘Somatic Therapy’ in which we hold space for others to unlock trauma and wisdom held within the body. The reason for its success, is that it is so helpful, quick and easy. We can perform it on ourselves as part of our daily management and stress relief. We can use EFT with others to clear trauma, emotion, change life patterns and relieve physical symptoms. As soon as we think of smelling a lemon, eating some chocolate or walking on a beach, our body to some degree reacts as if that experience is happening now. Unfortunately, the same response can be used to invoke states of continual stress and emotional discomfort and disconnection based upon past events and/or non-helpful and limiting beliefs. The power of EFT is that it can be used with anyone, anywhere, anytime and help them in some way. It works across cultures, can be used ‘surrogately’ to help others around us. Some even use it with their pets! 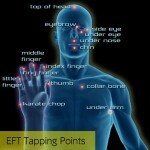 Personally, I have used EFT for the past 7 years with phenomenal results. It helped me relieve the symptoms of a chronic illness, anxiety, grief and overcome a strong fear of public speaking. The training is conducted in a gentle and safe environment in order for us to clear past traumatic situations that still affect you in the present moment. It’s time to find relief – you don’t deserve to suffer and be stressed any longer. The training is interactive – you’ll have a chance to try the techniques and experience how they work. As a result of attending, you’ll have the tools and confidence to assist others that come to you for help. It will be an honour to share this with you, see you blossom throughout the workshop and hear afterwards about the changes that occur in your life. 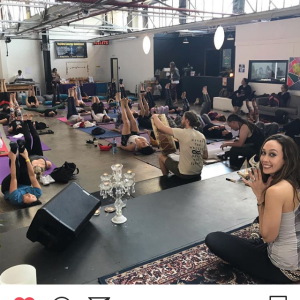 I’ll soon be announcing dates for EFT trainings in 2019. 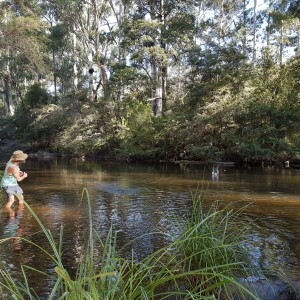 Having experienced chronic illness from the early age of ten years old, Adam’s work is very close to his heart. The fact that we can either change our state of health or enjoy life even more regardless inspires him to be there for anyone that seeks more from their body and their life. Adam has worked as an EFT and Matrix Re-Imprinting Practitioner and Health Coach since 2012. 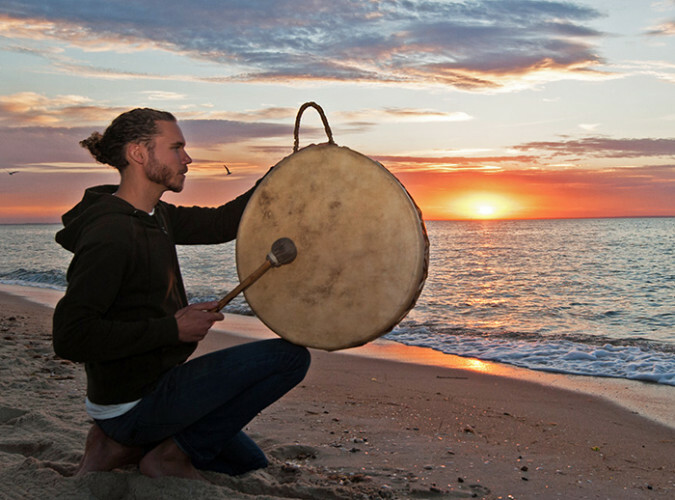 He has impacted the lives of over 1500 people through his work in facilitating one-on-one healing sessions, Tribe events, meditations, ceremonies, shamanic drum journeys and Conscious Cinema nights. His vision is for a society as a whole to recognize the impact of our emotions, beliefs and life changes upon our health, and for this knowledge to become ‘self evident’ and taught in schools. Such knowledge has the power to transform emotional pain and illness from a ‘wrongness’ and ‘mistake’ to an intelligent and useful awareness assisting us to expand our life. Please share these workshops with anyone that is looking for a deeper and richer experience of life. 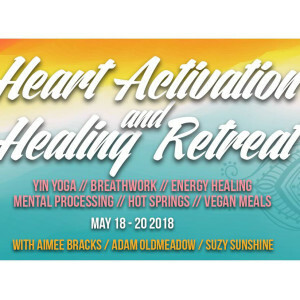 I also offer the chance to learn META-Health which is a 2-day course covering (in detail) the mind-body connection. You’ll learn about how emotional stressors and trauma precede illness and symptoms in the body. This knowledge has helped me with the clients I see (as well as everyday life) for the past 8 years. I highly recommend it to anyone looking to enhance their personal and/or professional practise.